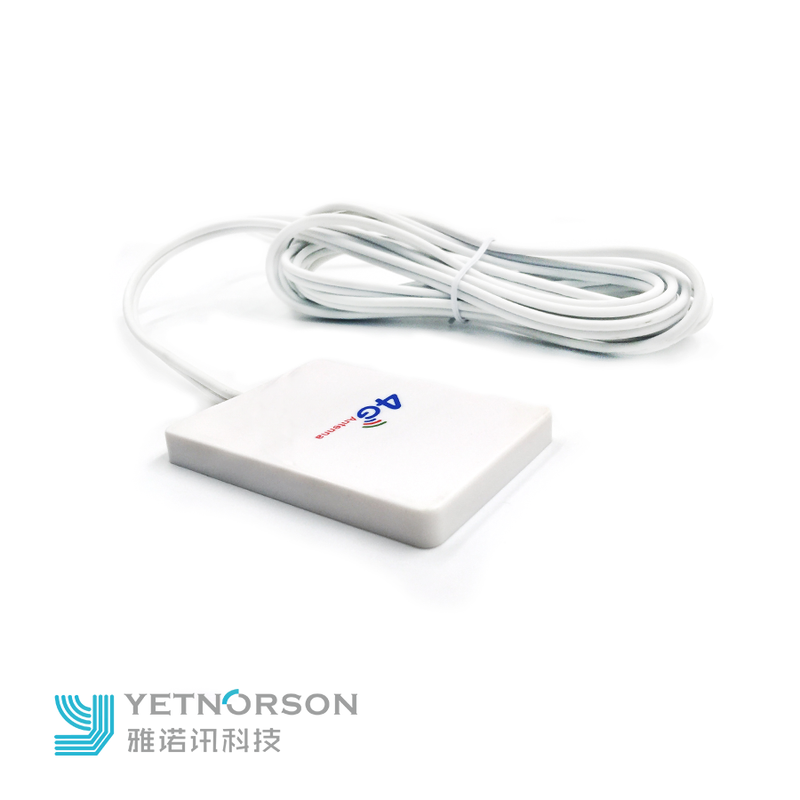 3.This Antenna will work with Mobile Broadband devices that have TS-9 External Antenna Port. 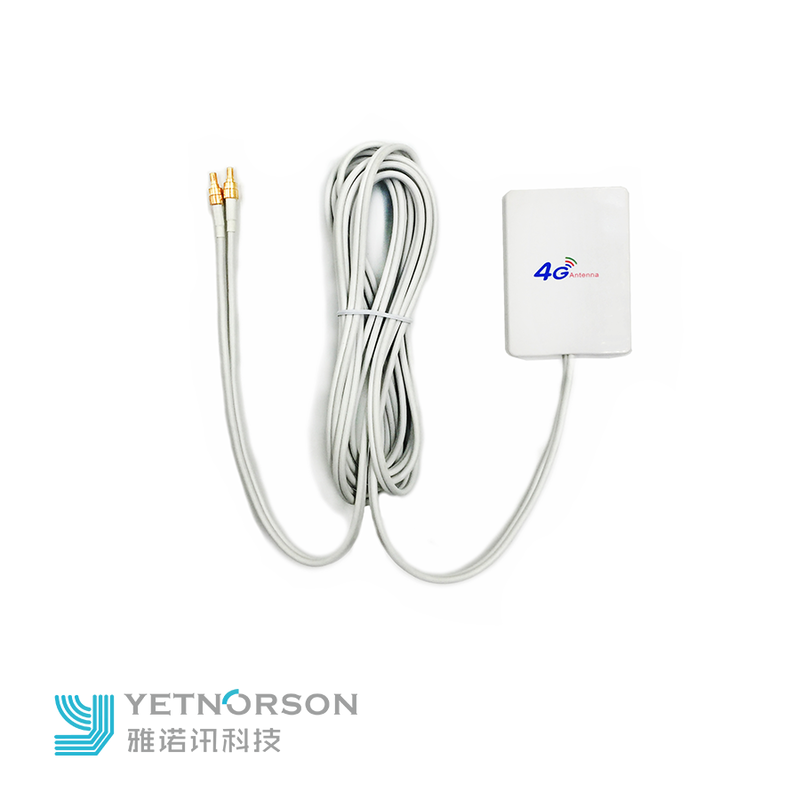 4.Greatly enhance the mobile broadband Network coverage and Wifi receiving capabilities of your 4G/3G Mobile Router, if you are in a low signal area. 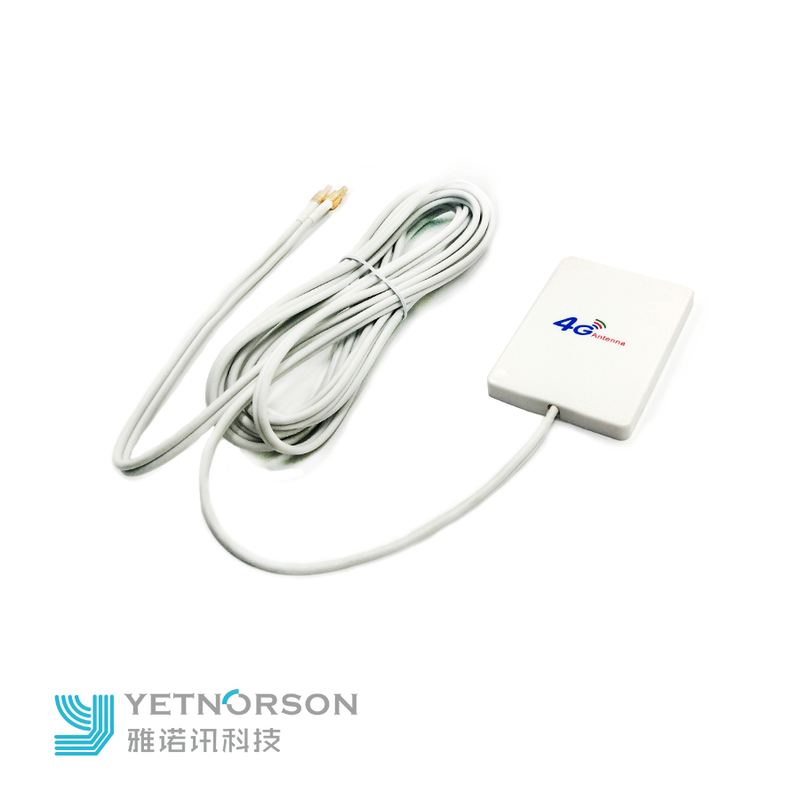 5.It is the Highest Gain 28dbi 3G/4G LTE Antenna, has 2 TS-9 male Connectors, the cable length is 3 Metres. 6.Frequency Range: 700MHZ 860MHZ 960MHZ 1710MHZ 1910MHZ 2400MHZ 2700MHZ. 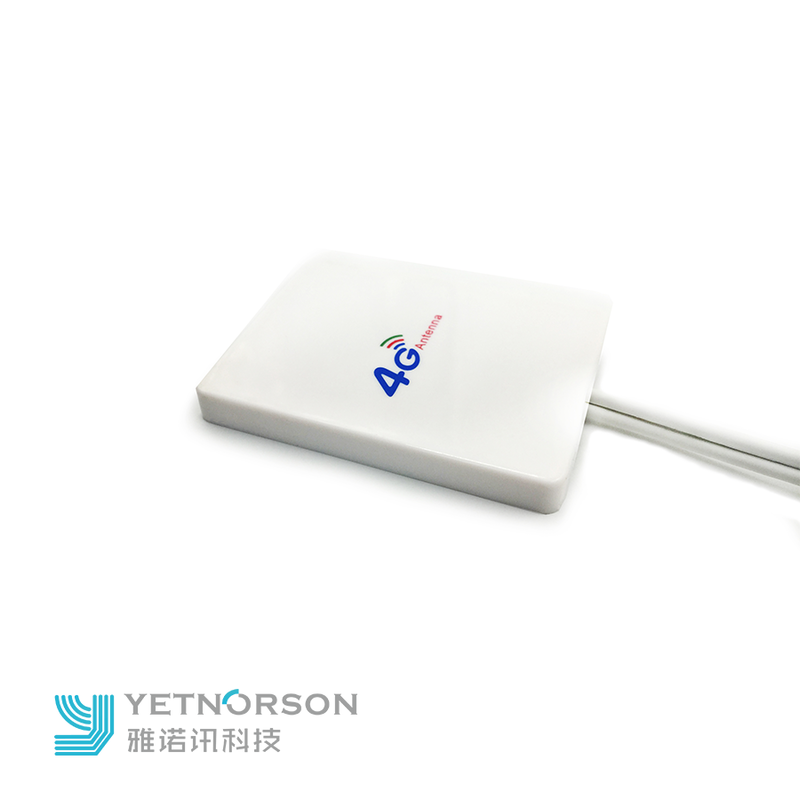 Looking for ideal External 4G Antenna Manufacturer & supplier ? We have a wide selection at great prices to help you get creative. 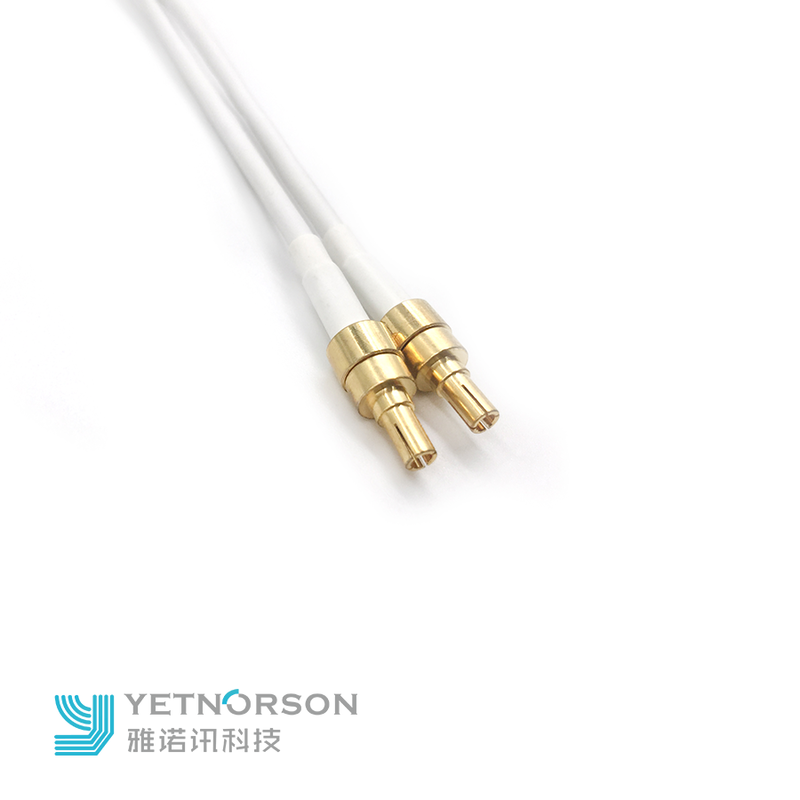 All the Small Size Antenna are quality guaranteed. We are China Origin Factory of Indoor High Gain. If you have any question, please feel free to contact us.